More 4 Mom: Groupon take me away - great travel savings from Groupon! Groupon take me away - great travel savings from Groupon! Is all the cold, snow and rain getting you in a funk? I'm ready to escape. My dream trip is to go to Africa. I'm saving up for a big splurge in a couple of years! Here are some great travel deals from Groupon. 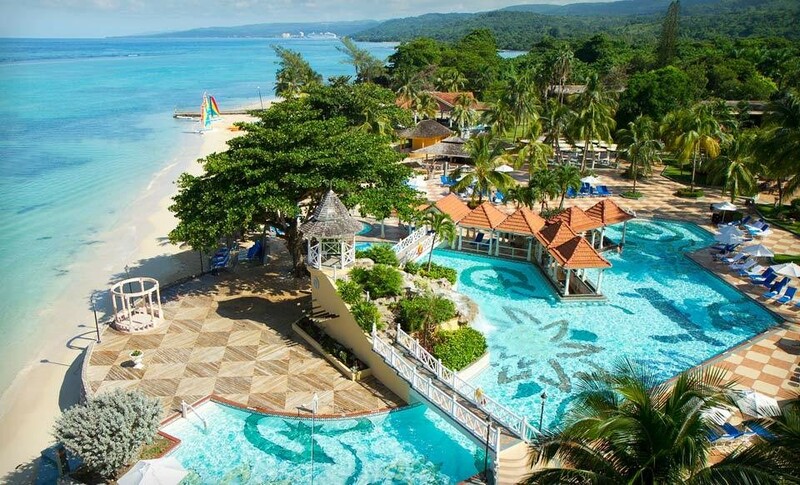 Four-Night All-Inclusive Stay for Two Adults at Jewel Dunn's River Beach Resort and Spa in Jamaica, from $969. Combine up to eight nights. 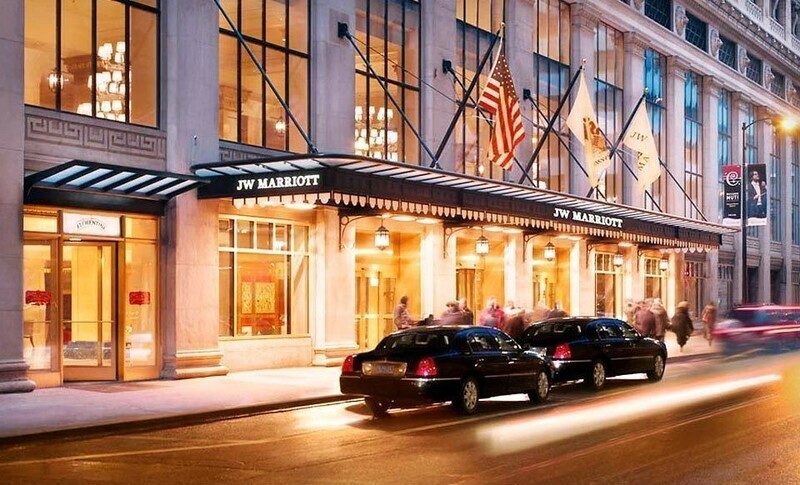 One-Night Stay with two spa treatments at the JW Marriott in Chicago. Combine up to two nights. 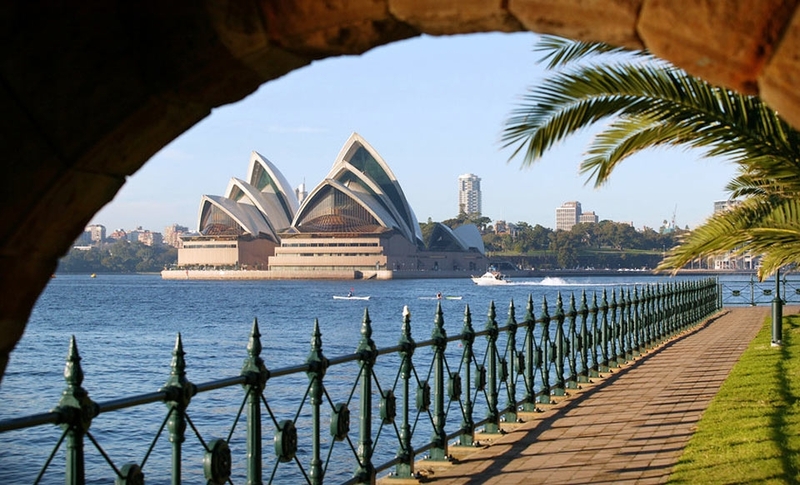 15-Day Tour w/ 12-Night Stay, Round Trip Airfare, Attraction Passes, Great Barrier Reef Tour and Surfing Lesson in Australia, from $2,499. 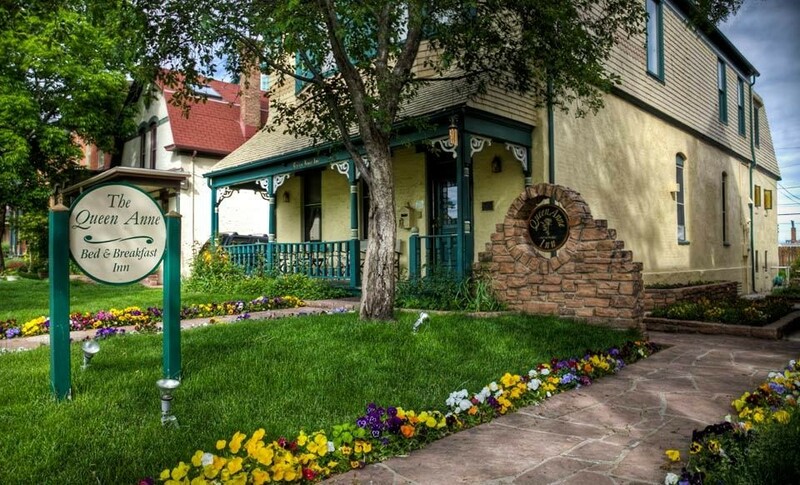 One-Night Stay for Two at the Queen Anne Bed and Breakfast in Denver from $85. Combine up to four nights.